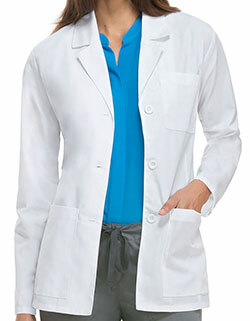 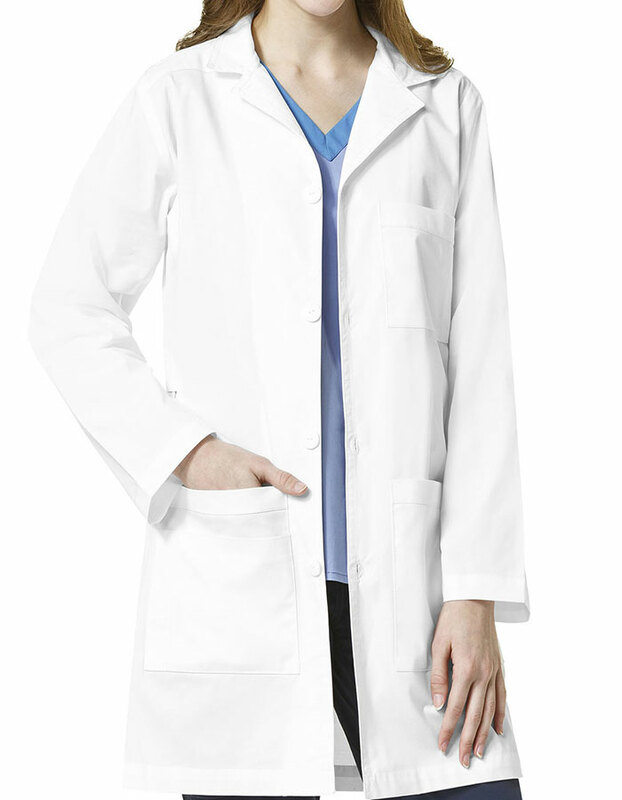 Blend style with comfort with WonderFLEX 7008 by WonderWink Women's Utopia Fashion Lab Coat. 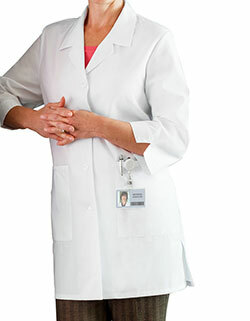 Get your desired fit with a wrap-around belt that looks stylish and guarantees a feminine silhouette. 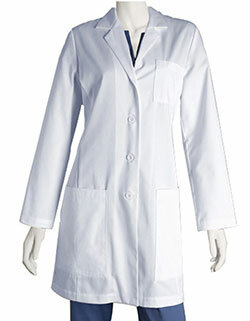 Moreover, the multiple pockets aid in storage.